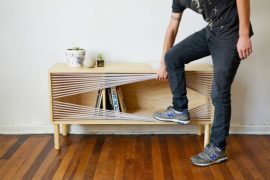 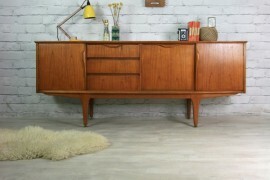 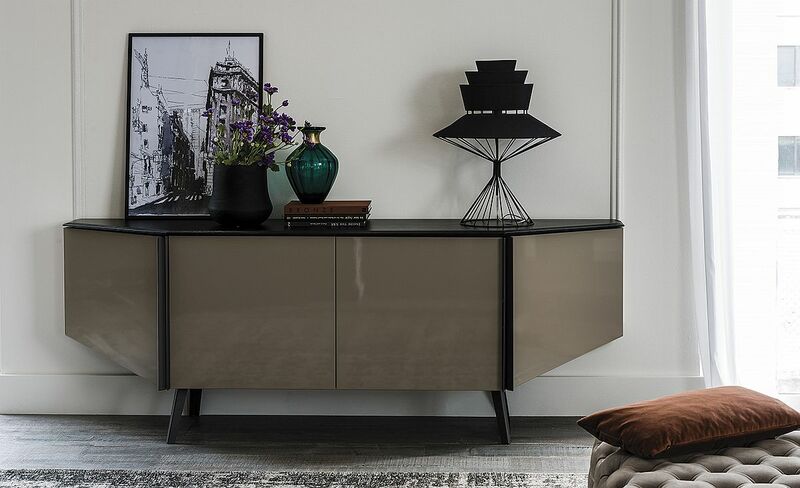 Few furniture pieces around the house are as versatile and amazing as the modern sideboard. 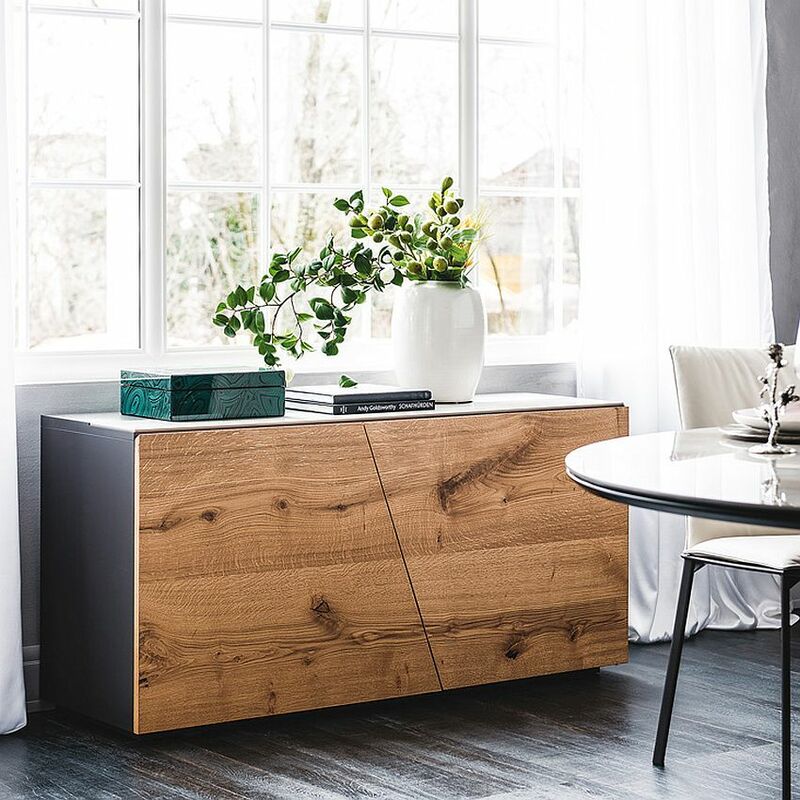 It serves you in a wide variety of ways ranging from that classic décor piece in the dining room that helps with storage and display, to acting as a wonderful bookshelf in the living room or simply a cool display unit in the foyer. 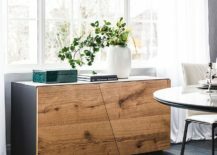 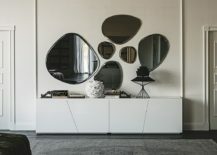 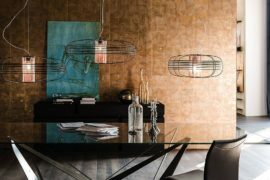 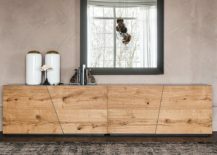 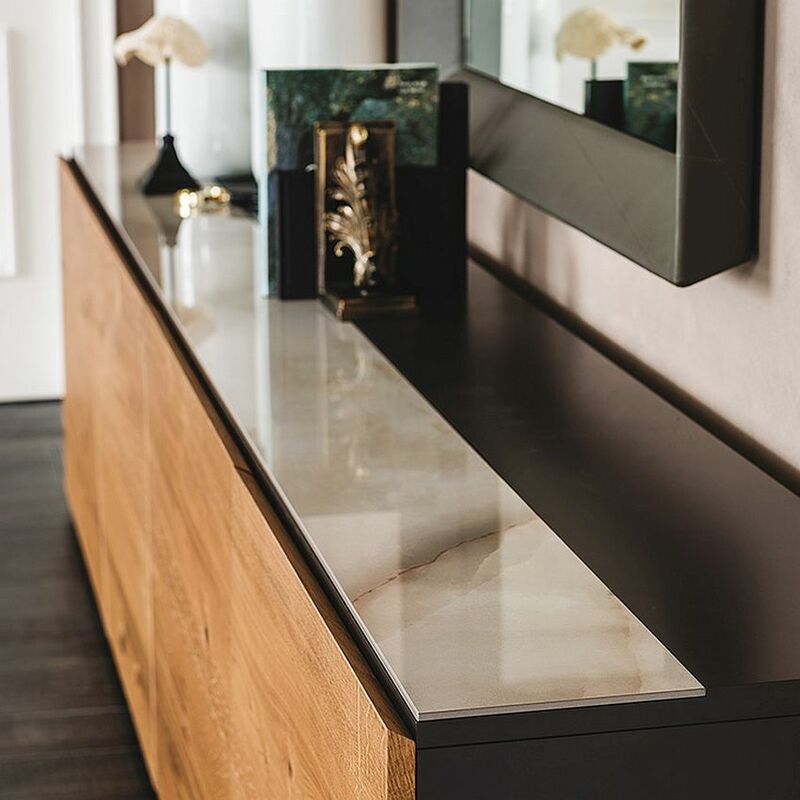 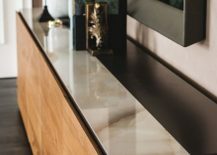 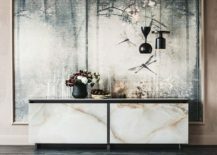 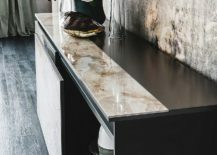 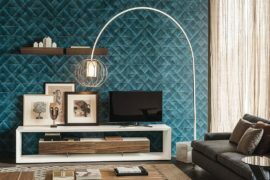 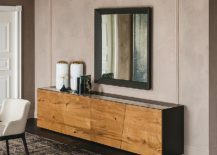 Today we head over to the amazing world of smart Italian furniture crafted by and check out four contemporary sideboards that go beyond the obvious and offer much more than just storage and display space. 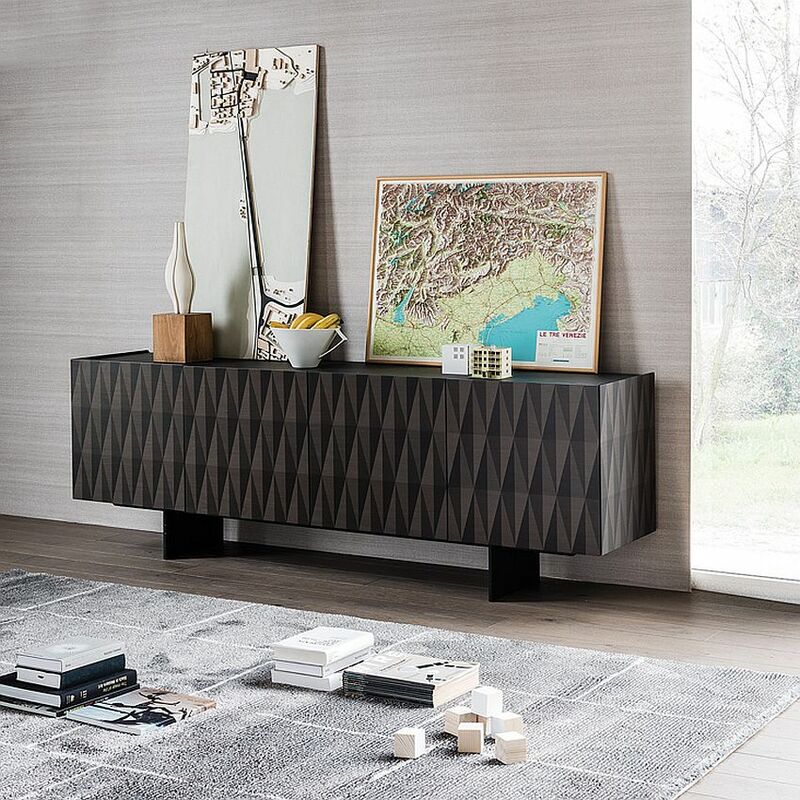 Getting us started on this fascinating trip that is filled with textural contrast and geometric elegance is the gorgeous Europa Keramik designed by Paolo Cattelan. 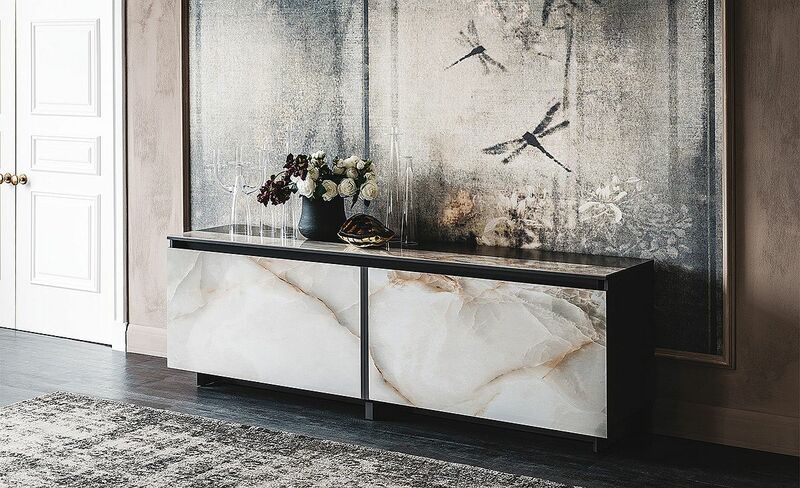 Its sliding ceramic Marmi Calacatta doors give the impression of marble opulence and definitely elevate the style quotient of the dining room or living space in which it sits. 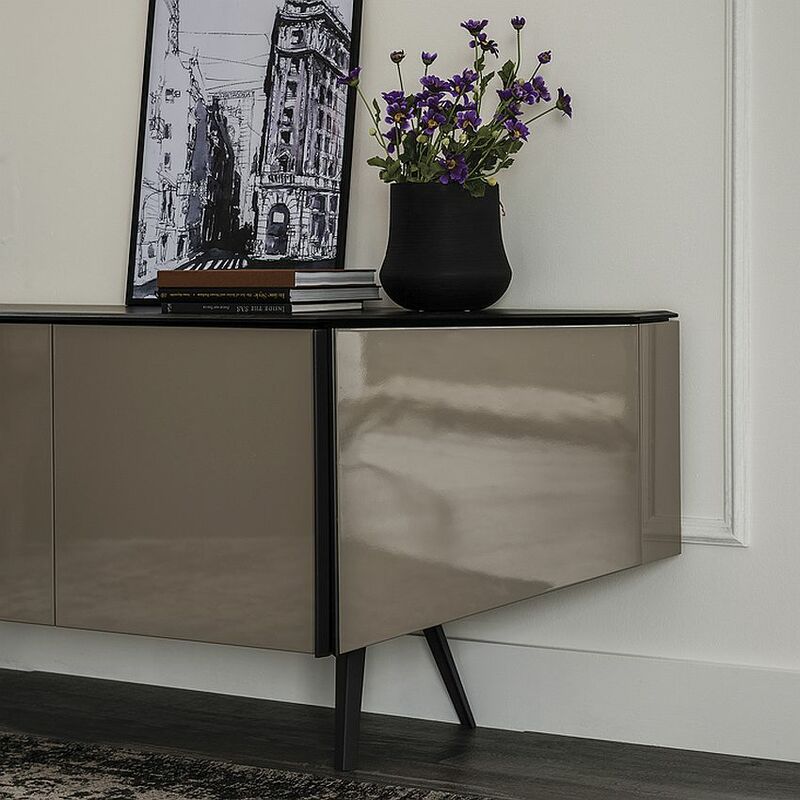 With internal glass shelves providing ample space to store all of your fancy china, this sideboard holds its own pretty much anywhere! 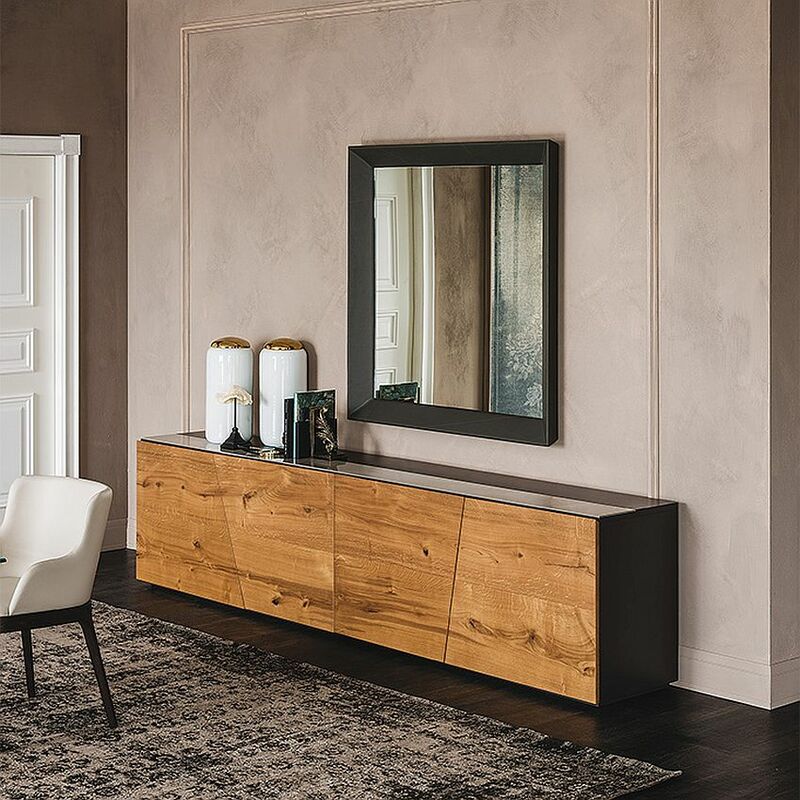 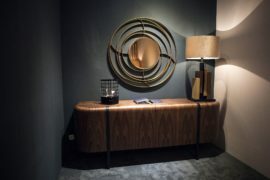 Another trendy new Paolo Cattelan design is the Explorer sideboard with its woodsy charm and minimal silhouette. 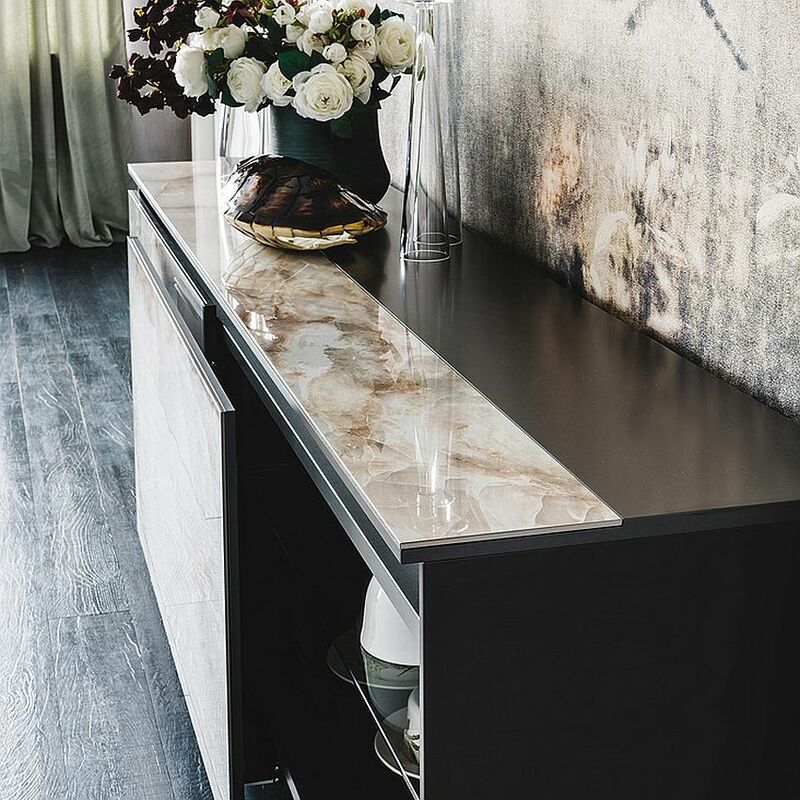 If ushering in textural beauty is not a priority and you would prefer charming geo style instead, then the dark and dashing Arabesque is the one for you. 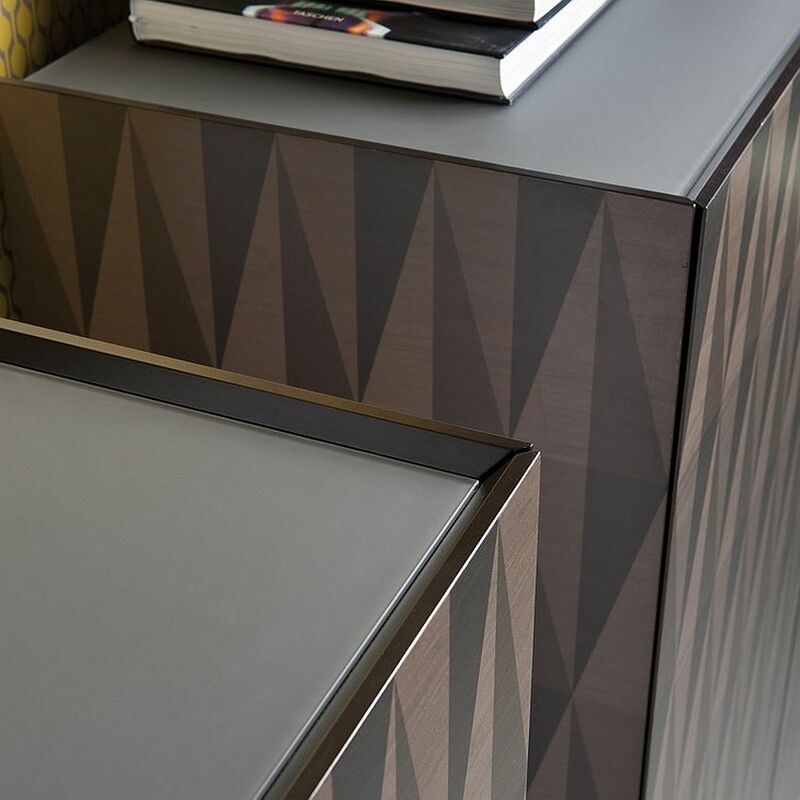 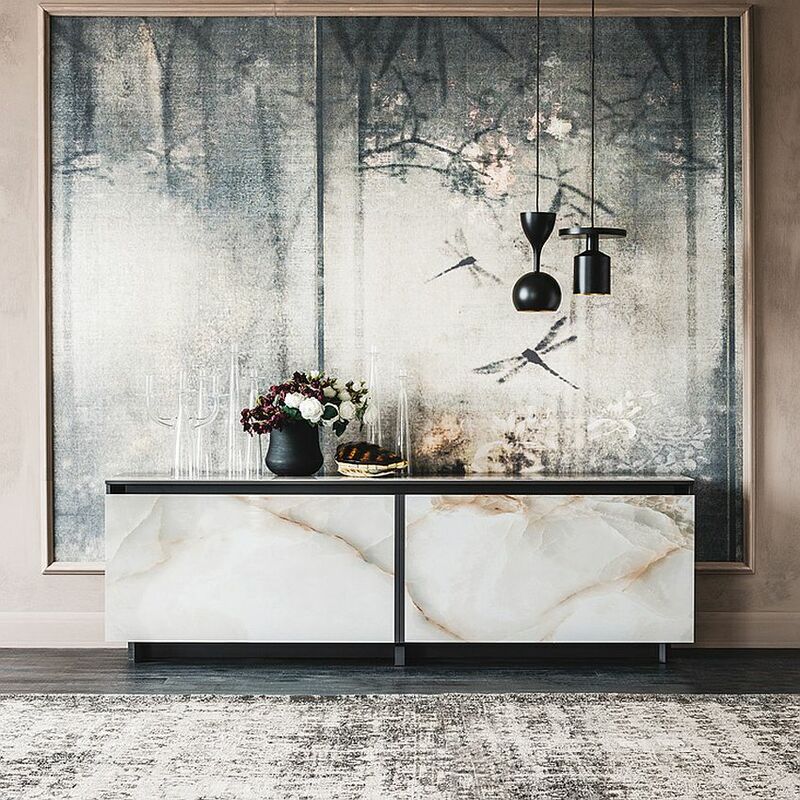 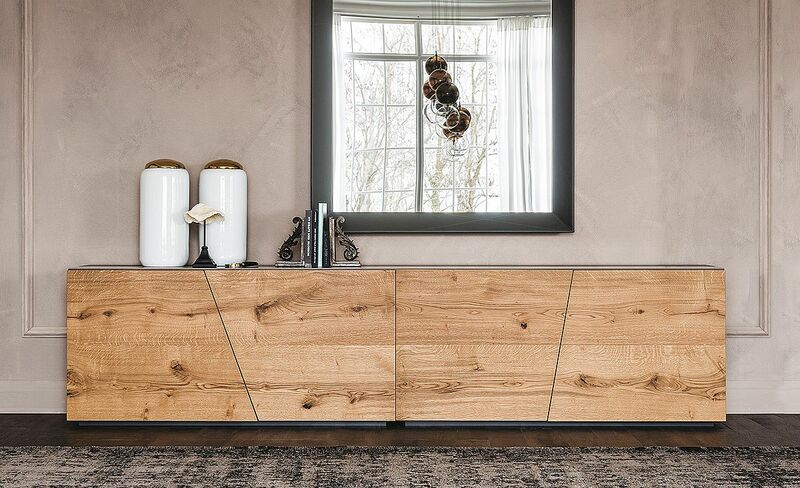 This sideboard features printed maple doors with a geometric pattern, and in a modern home where there is far too much visual monotony, this smart design creates a cool and sophisticated focal point. 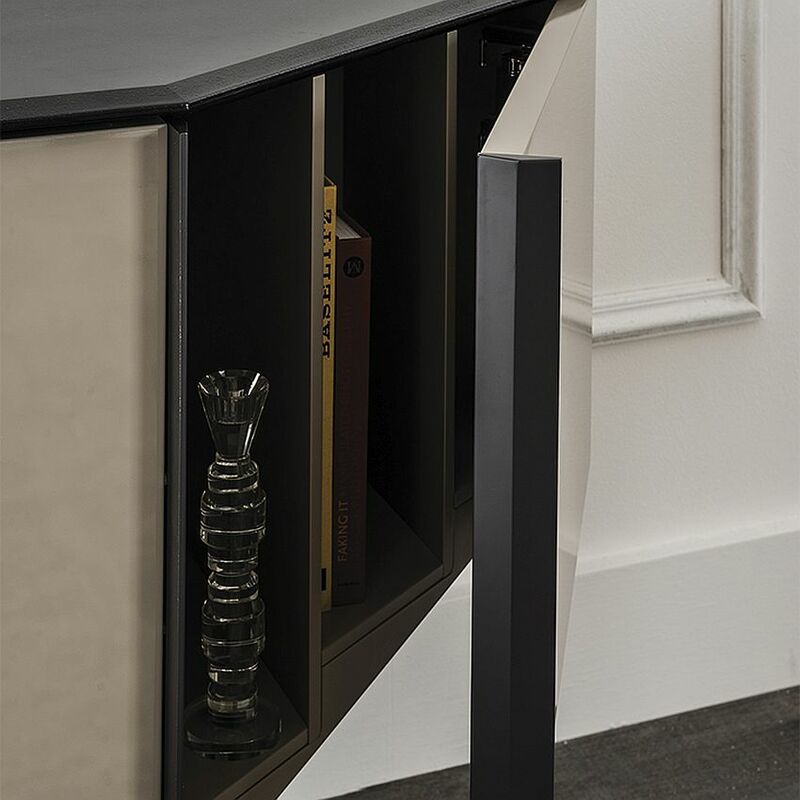 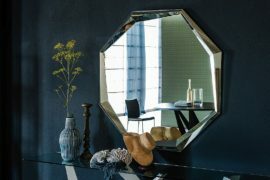 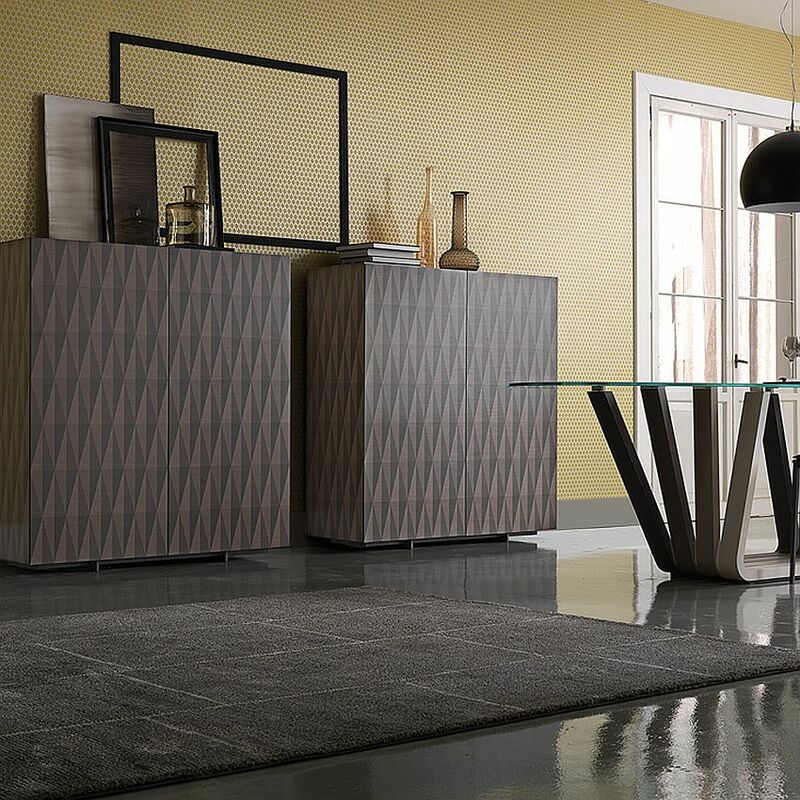 Finally, there is the Standard that brings geometric contrast to a room in a very different fashion with its cool, angled, four-door design. 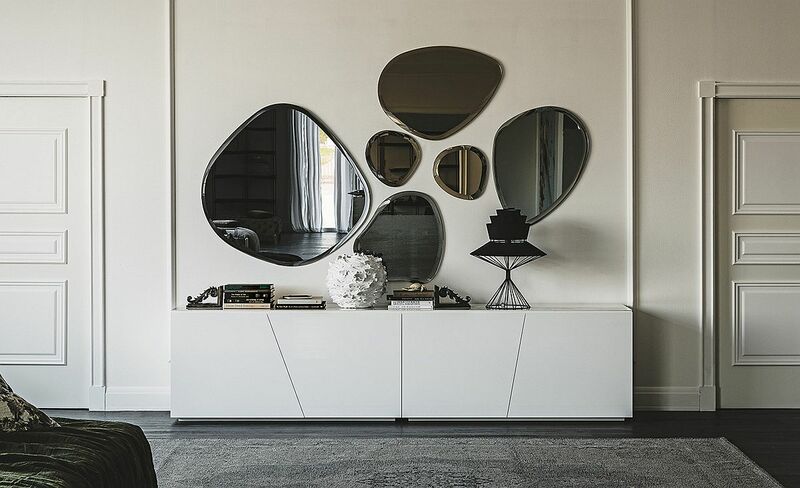 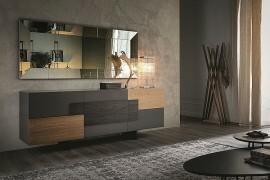 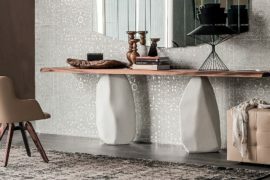 So, which of these trendy new sideboards from Cattelan Italia do you love the most?